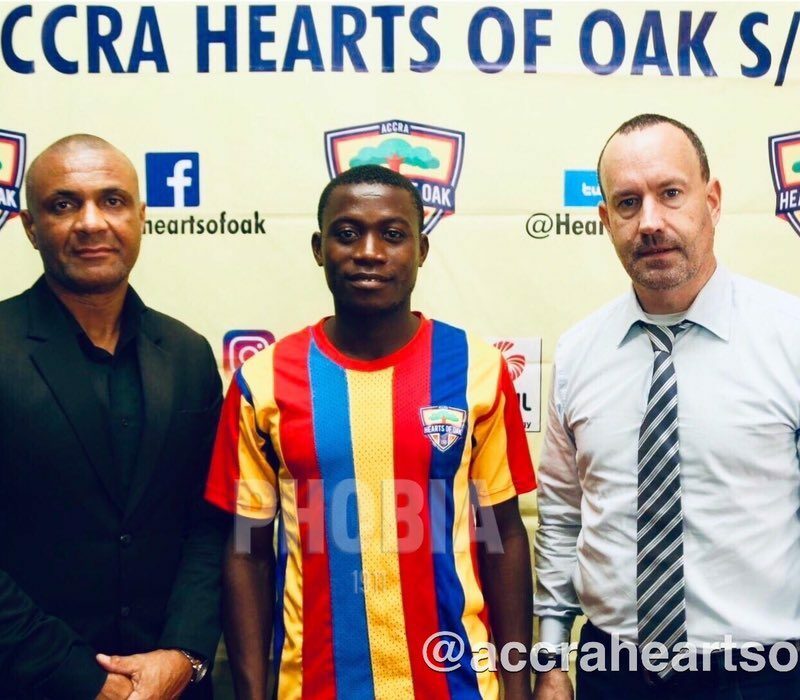 Youngster Enoch Addo has been handed his first professional contract by Hearts of Oak. 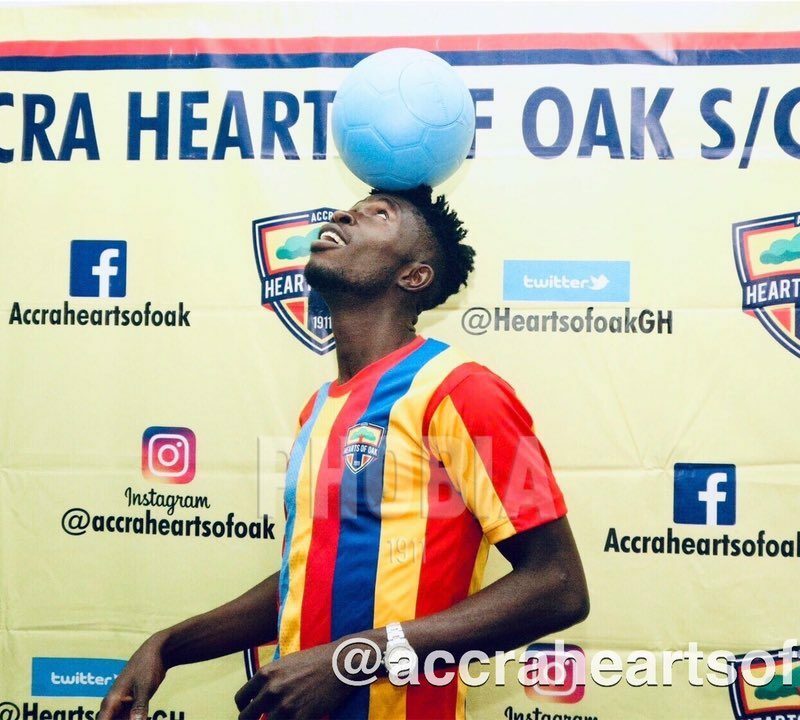 Hearts of Oak have promoted youth team captain Michelle Sarpong to the senior team. 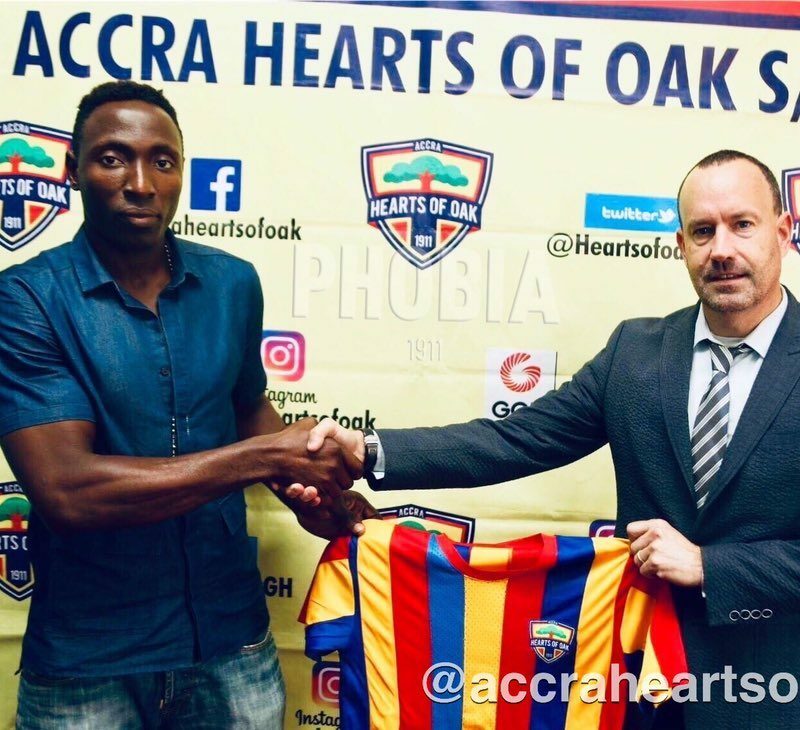 Hearts of Oak have ended their relationship with assistant Coach Seth Hoffman. 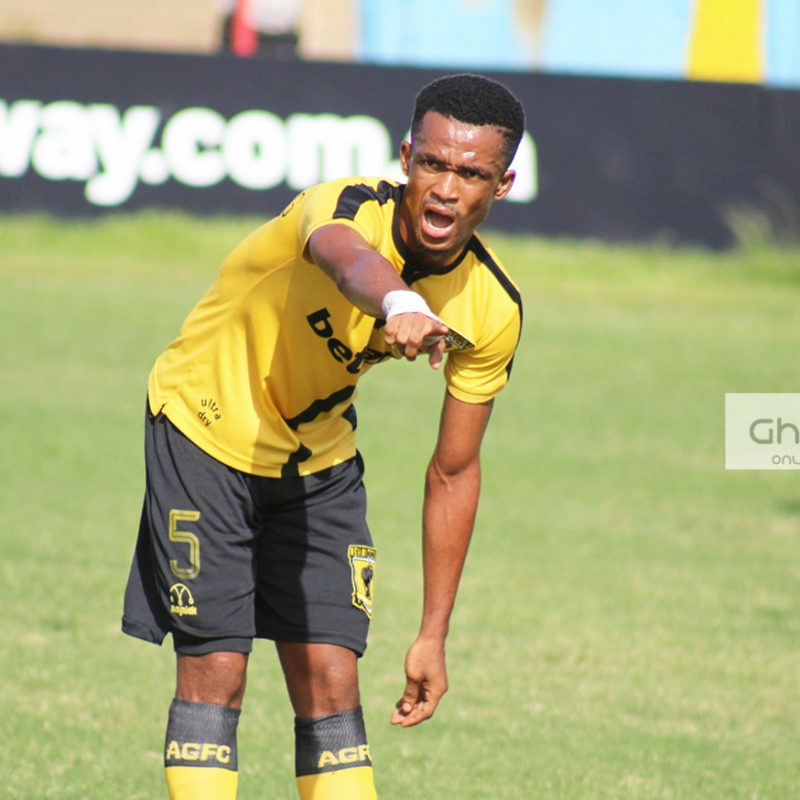 The world’s football governing body – FIFA, has flown down three technical referee instructors to offer training on moral, ethical, match manipulation and integrity courses for 150 selected referees for the upcoming GFA Normalisation Committee special competition. 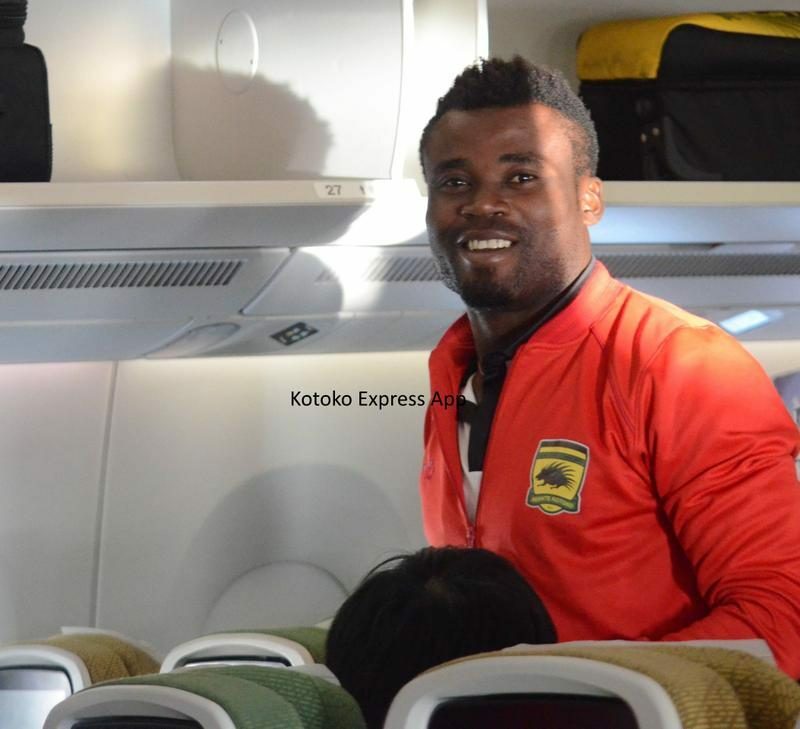 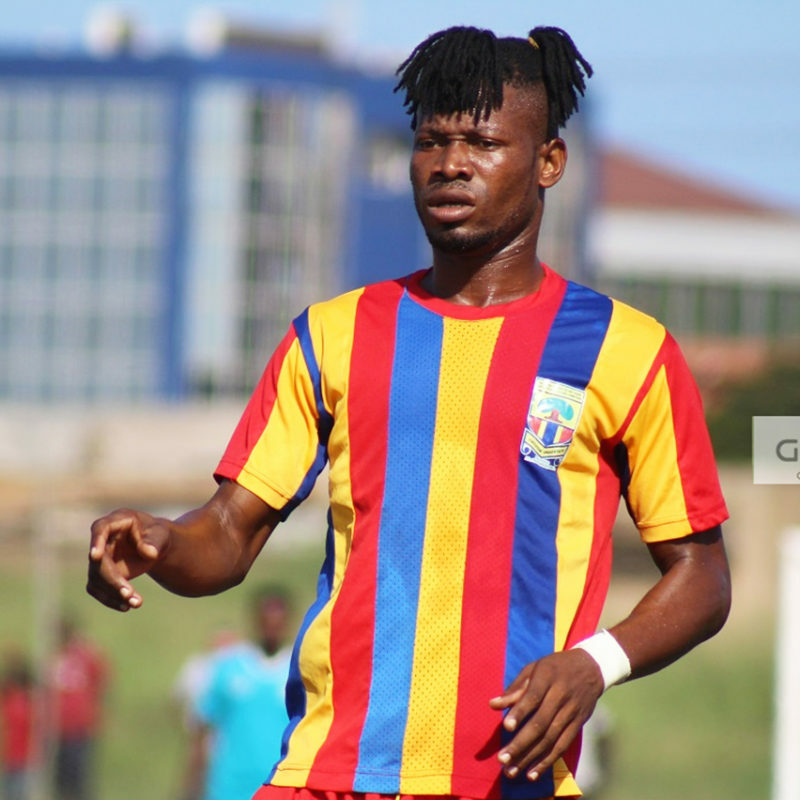 Former Kotoko assistant Coach Isaac “Opeele” Boateng has eulogized Hearts of Oak defender Benjamin Agyare after describing him as the best center-back in the country. 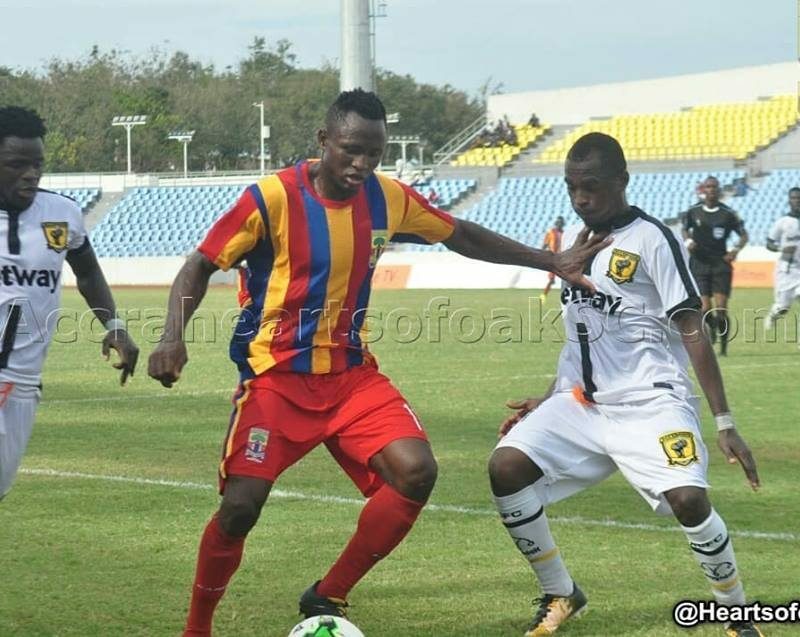 Accra Hearts of Oak cruised to a 2-0 win over lower-tier side Fankobaa FC in a friendly game on Sunday afternoon in Swedru. 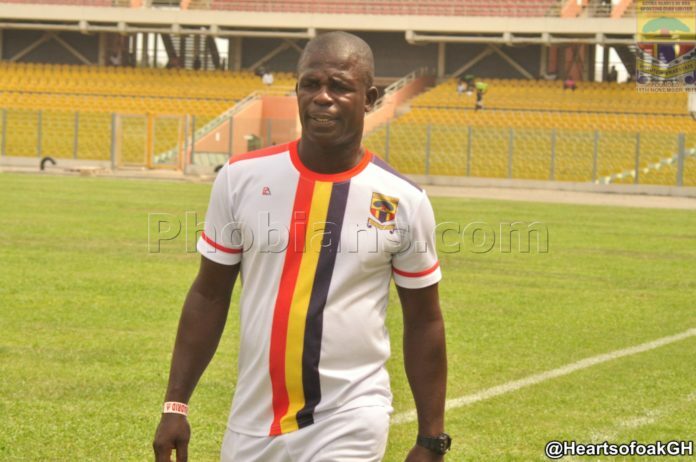 Kim Grant’s side perpetuated their winning run as Joseph Esso and Anthony Quayson scored twice in the first-half in a game the Phobians overly dominated. 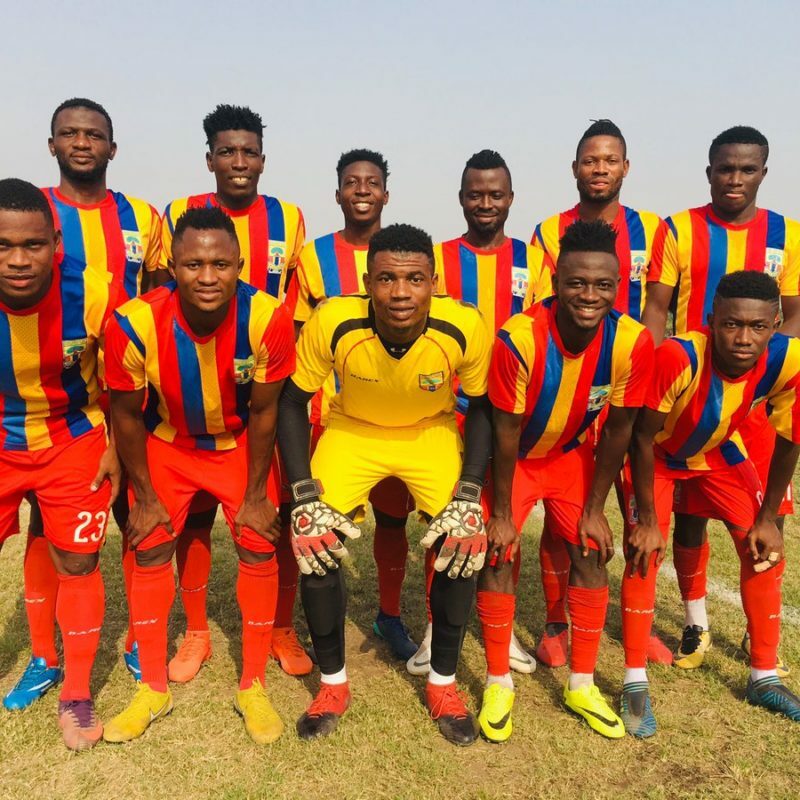 Accra Hearts of Oak stepped up their preparations ahead of the Normalisation Committee Special competition by thumping lower-tier side Tudu Mighty Jets 3-0 in a test game at the club’s Pobiman training grounds on Wednesday. 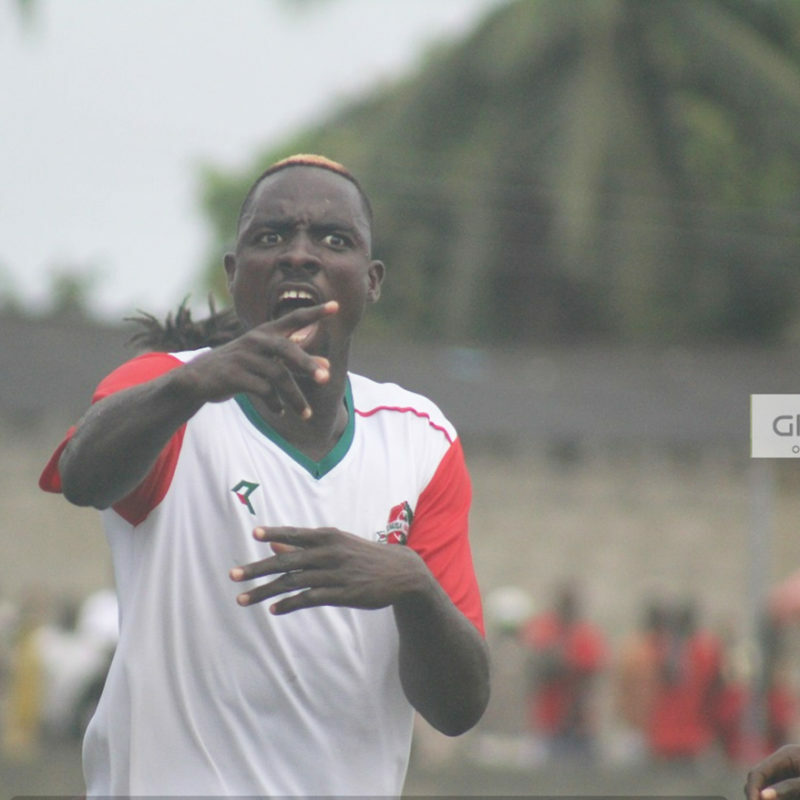 Coach Kim Grant’s men roundly defeated the visitors with overly impressive show with Anthony Quayson and Joseph Esso dazzling upfront. 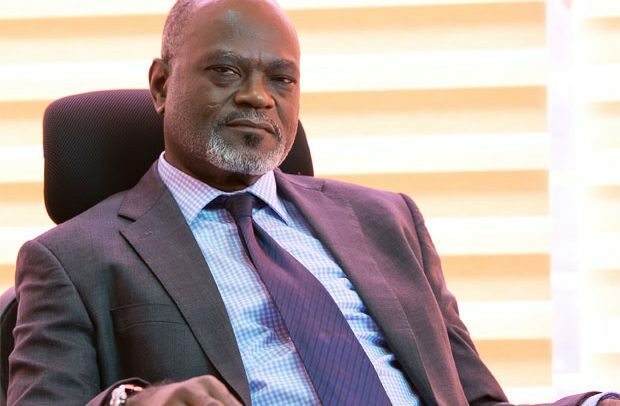 Ghana FA Normalisation Committee Chairman Dr Kofi Amoah has said Ghanaian football players as the main actors of the game and must get what they deserve. 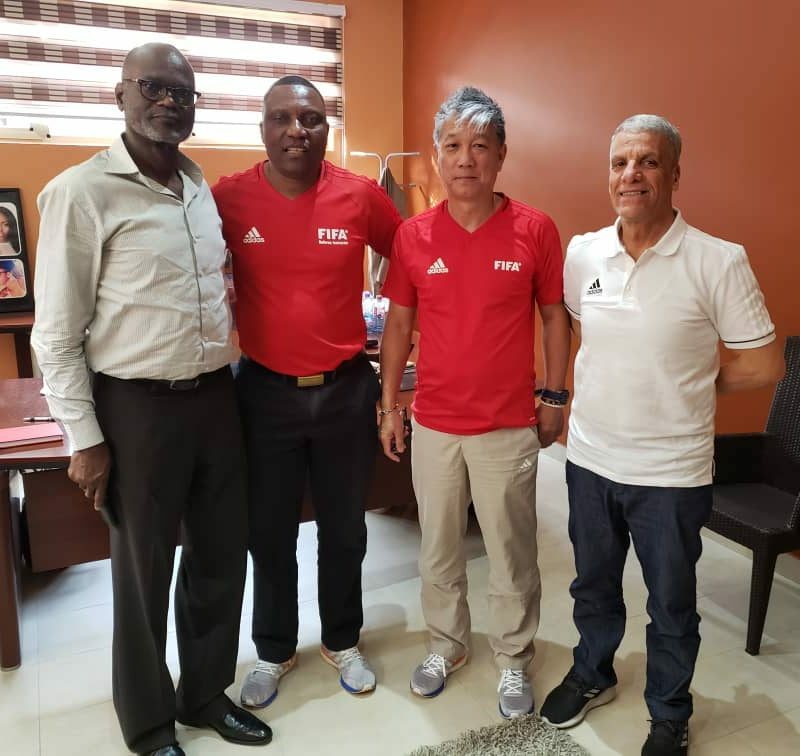 The four-member FIFA team announced on Tuesday that it has secured an $800,000 sponsorship deal from government to restore organised football in the West African country. 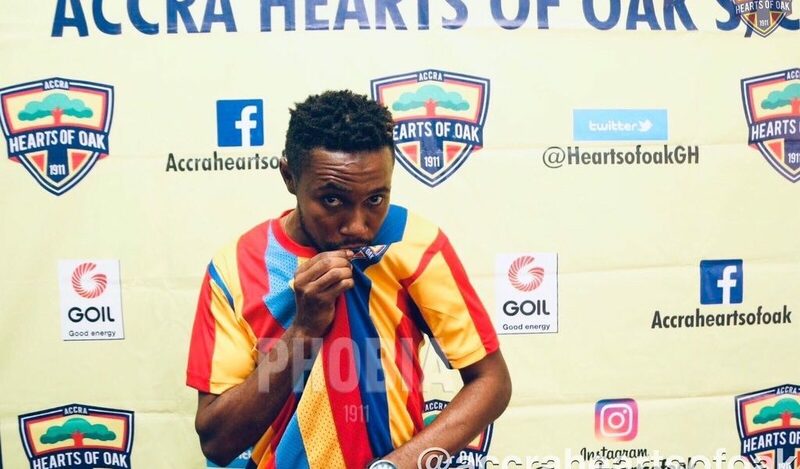 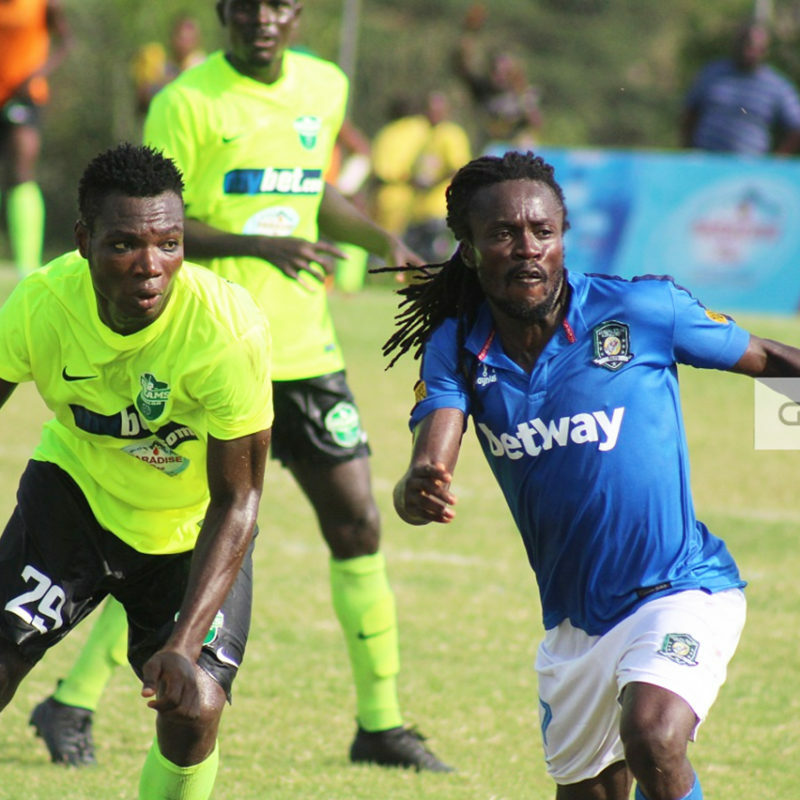 Accra Hearts of Oak have completed the signing of midfielder Charles Mackarthy who is a free agent after leaving fellow Ghana Premier League side Elmina Sharks. 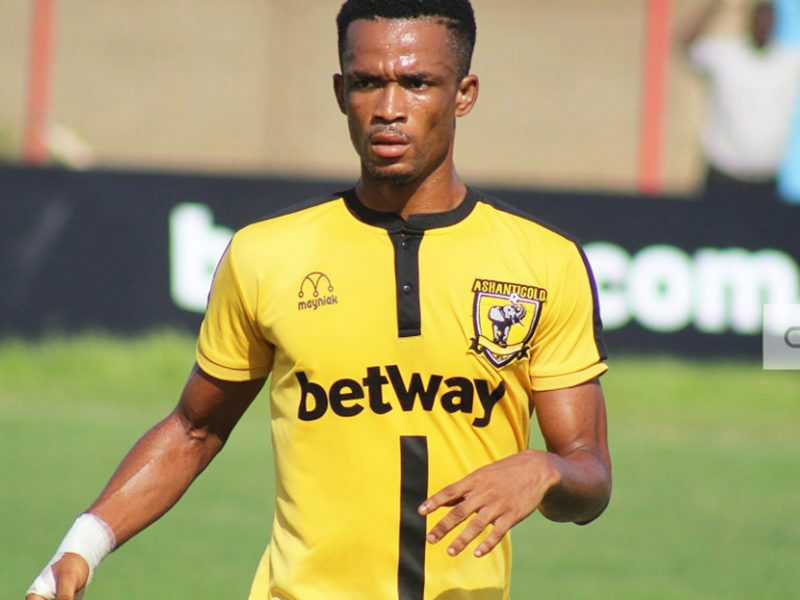 The 20-year-old midfield talent has inked the deal on Tuesday and is expected to remain at the Capital club until 2021.